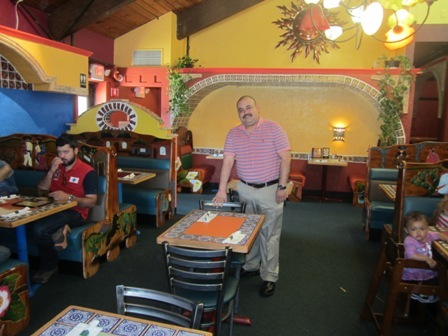 Northborough - On a recent Sunday afternoon, my husband and I stopped in at Casa Vallarta for lunch. By the time we left an hour later, we were totally stuffed but still had enough food left over for our two teenage sons to have a nice hearty snack later that evening. Northborough—Ahead of a planned meeting with the town’s legislative delegation next month, the Board of Selectmen laid out its priorities from state government for the coming year, many of which have been on the board’s wish list for several years. Several of the priorities the board discussed at its meeting Feb. 22 focus on state funding, including Chapter 90 roadway construction funds. 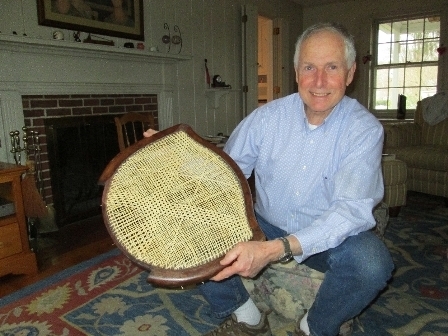 Northborough – Dilapidated chairs find their way into Northborough resident Forest Lyford’s basement woodworking workshop and are helping Northborough groups raise funds during this holiday season. 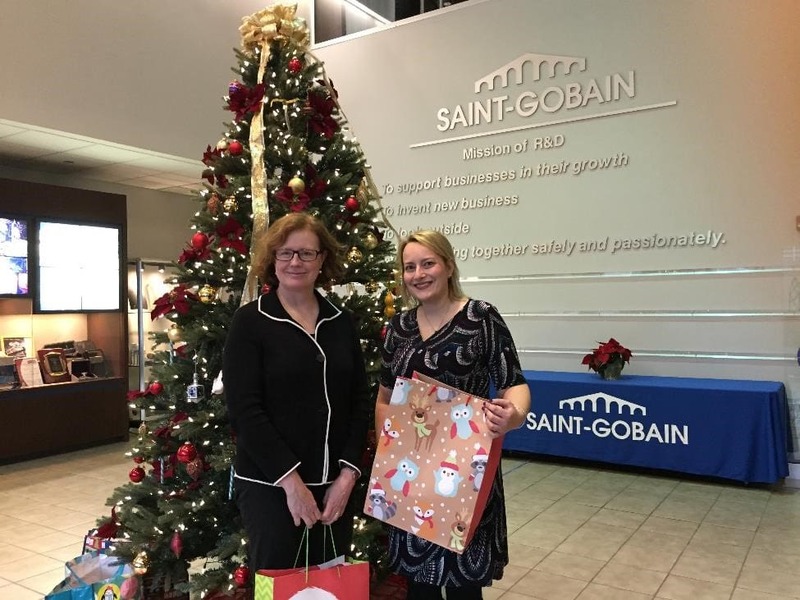 Northborough - Thirty years ago, Saint-Gobain opened its research and development center on Goddard Road in Northborough. It became part of the now 350-year-old French-owned building materials company that has locations in over 60 countries and a long tradition of supporting the local communities that surround its sites. 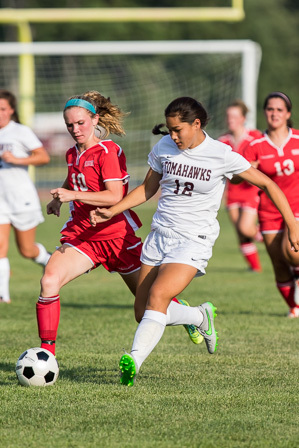 Northborough – The Algonquin Regional High School Tomahawks girls’ soccer team defeated the Hudson High School Hawks by a score of 7-1 in the season opener for both teams. 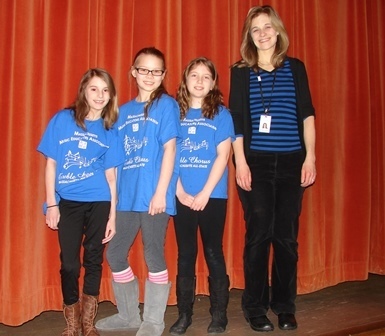 Northborough - Four girls from the Marguerite E. Peaslee School recently traveled to Boston to sing in the first ever All-State Treble Chorus. From the 600 students that auditioned, the girls were part of the final 200 that were selected to participate in the chorus.